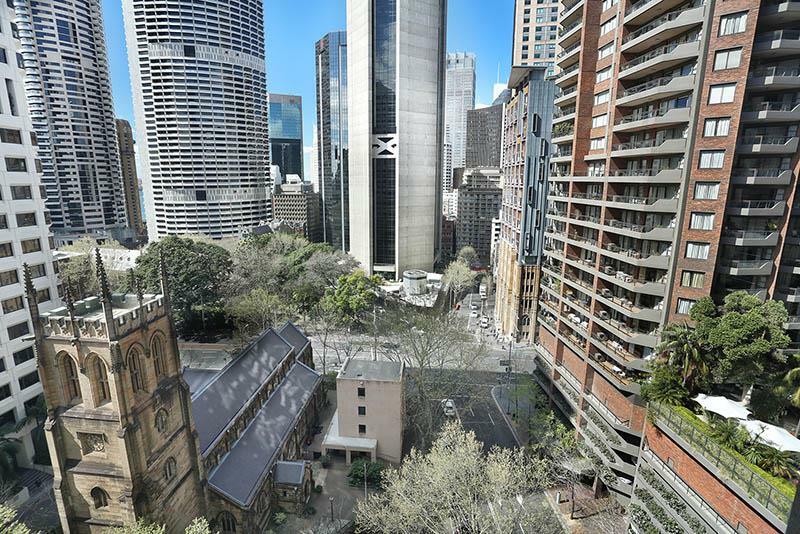 Located on the western side of Clarence Street, between Jamison and Margaret Streets looking back to Barangaroo. 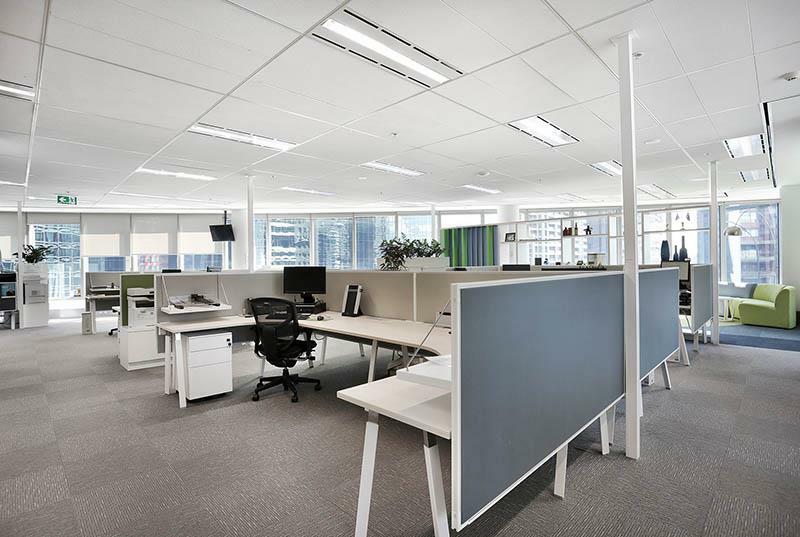 35 Clarence Street, formerly The George Patterson Bates building, consists of 20 storeys, with 2 floors of retail, 3 of basement parking and 15 upper levels of office space. The lower ground floor provides a child care centre, with a large Café Restaurant on-site and a proposed Gym. 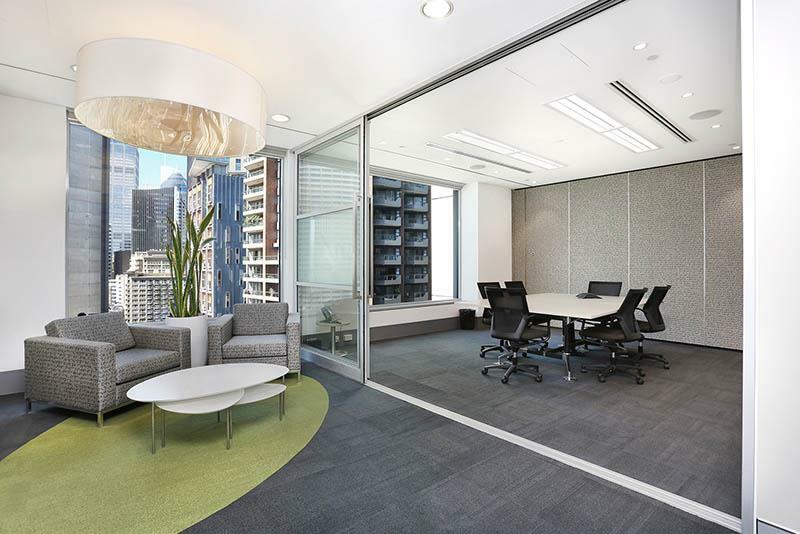 Its flexible, central core floor plate and island like location, provides unequalled levels of natural light on 3 sides and maximises the impressive 270 degree views to the Harbour Bridge and Barangaroo. 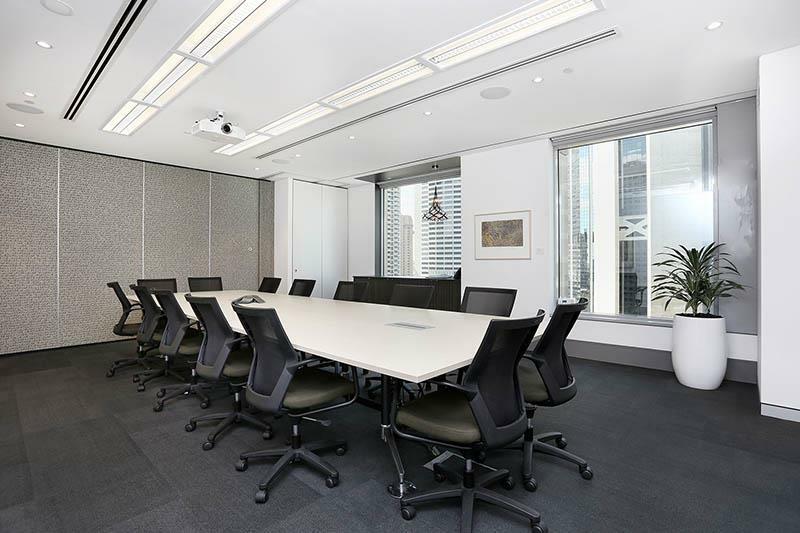 Located at the Gateway to the Harbour Bridge and Sydney's expanding CBD core, 35 Clarence Street is a short stroll to Wynyard and the Stock Exchange, yet provides effortless ingress and egress to all areas of Sydney thanks to its Northern CBD location. 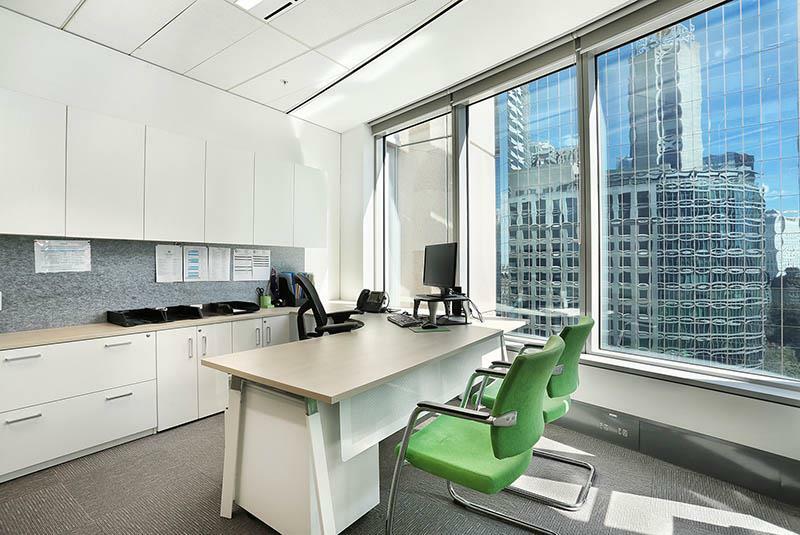 Suite 11.01 consists of a high quality existing fit-out including reception, boardroom, meeting rooms, offices, kitchen break-out and workstations. 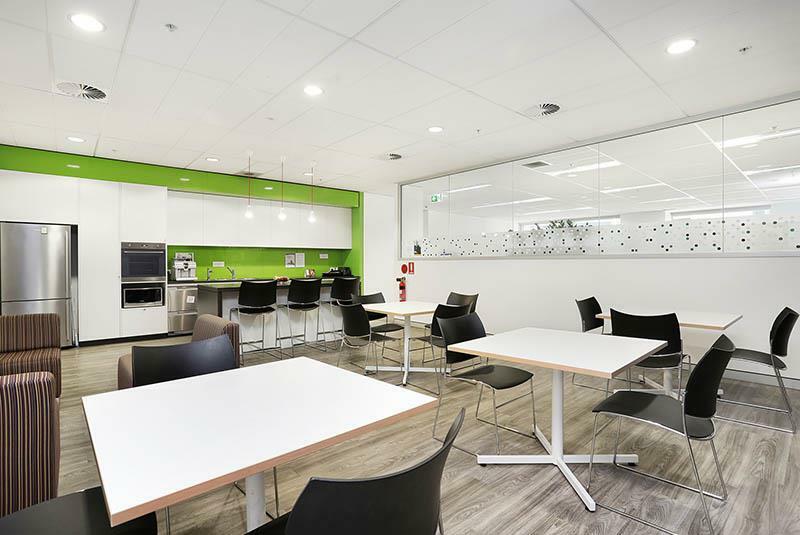 Level 7 will be refurbished Q2, 2019. 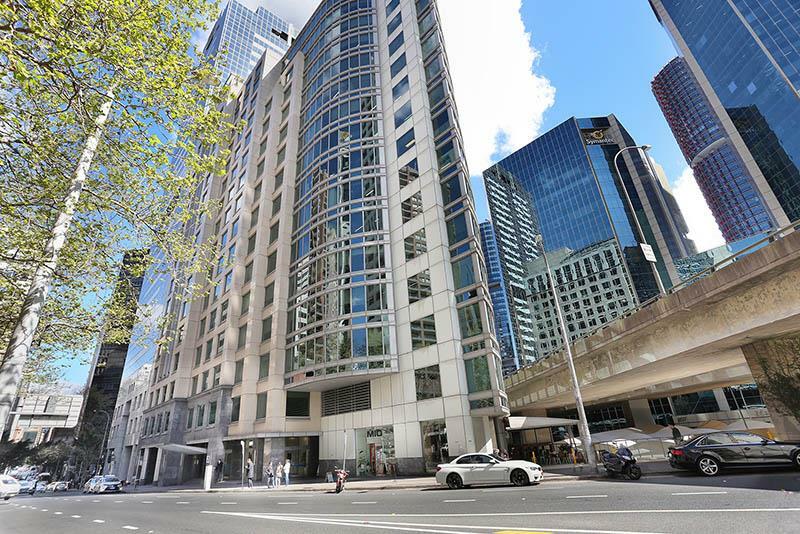 35 Clarence Street, formerly The George Patterson Bates building, consists of 20 storeys. 2 floors of retail, 3 of basement parking and 15 upper levels of commercial office space completed in November 2000. 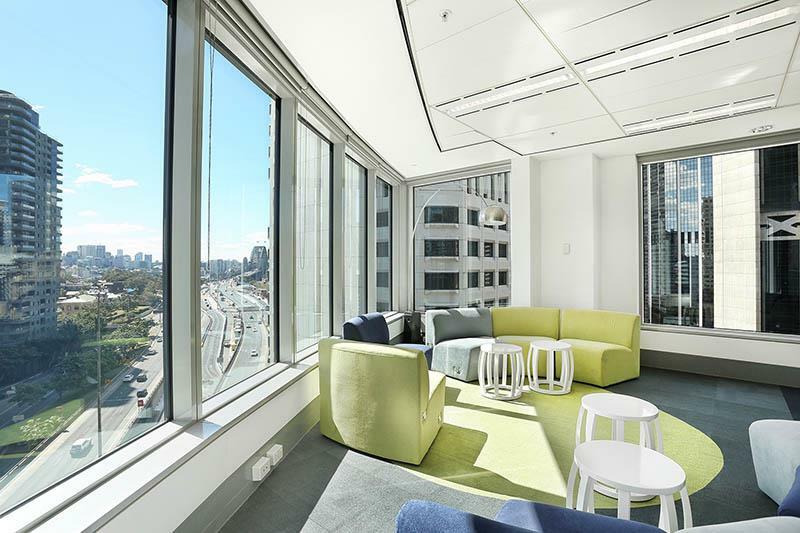 Major refurbishment of the lower ground level to Kent Street to allow for the opening of a child care centre was completed early 2004. 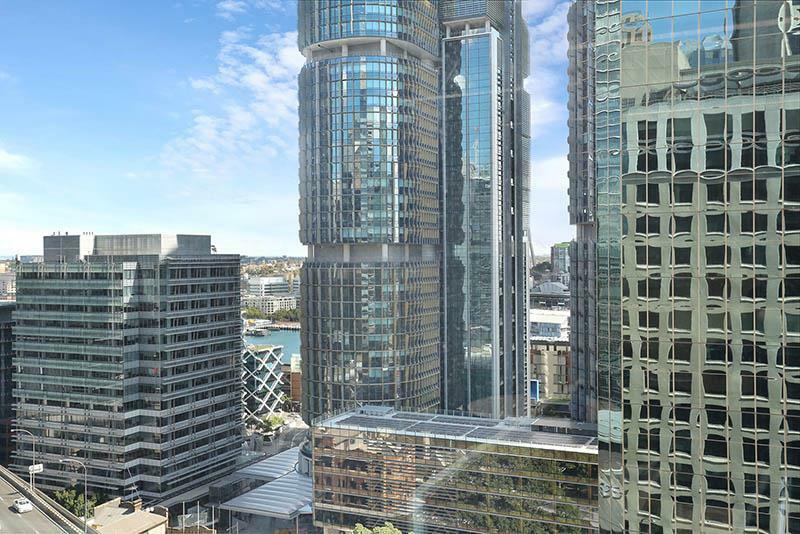 Its flexible, central core floor plate and island like location, provides unequalled levels of natural light on three sides and maximises the impressive 270 degree views to the Harbour Bridge and Barangaroo. 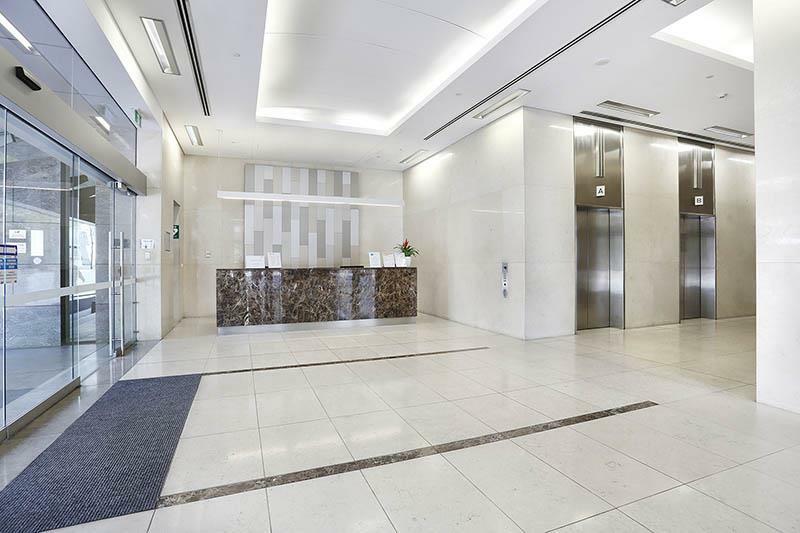 Located at the gateway to the Harbour Bridge and Sydney's expanding CBD core, 35 Clarence Street is a short stroll to Wynyard Station yet provides effortless ingress and egress to all areas of Sydney thanks to its Northern CBD location.